Our goal is to make your car buying experience the best possible. 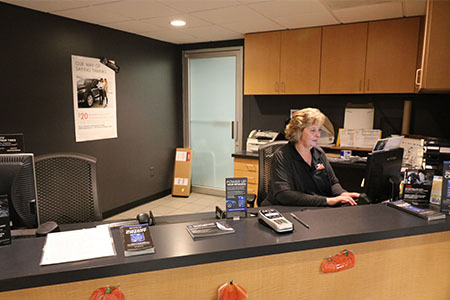 Perrysburg Auto Mall offers a wide variety of new and used cars for purchase, incentives, service specials, parts, accessories, collision information, instant cash offers for your trade and more. Conveniently located in Perrysburg Ohio we proudly serve the Sylvania area. Just a short ride south, if you’re looking to purchase your new dream car, you’ve come to the right place. At Perrysburg Auto Mall. we pride ourselves on being the most reliable and trustworthy dealer around.